We start the story at an initiation ceremony where Narine is chosen to be a keeper and the future high sage of Faweh. But then an alien substance falls down to earth and those plans are quickly changed. Although she is not ready, Narine must learn the hard and fast way to protect her world. Narine is headstrong and doubts herself, which impedes here growth into her role as keeper and high sage. One she gets past that, she becomes the savior that her people and world need. I liked how she was very realistic, I could see part of my own stubbornness in her. But I liked that she did her best and although she didn’t save everyone she tried her best for those that are there. 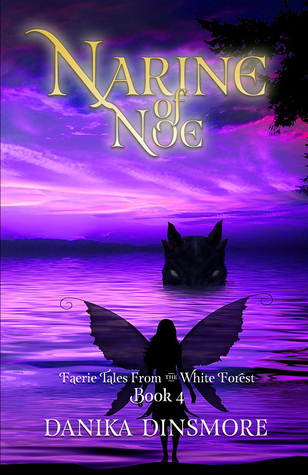 Narine of Noe is the fourth book in the Faerie Tales from the White Forest but it is actually the prequel to the series. 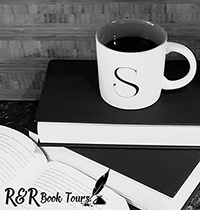 I was hesitant to read this book since I have not read the other books in the series but being a prequel it gave me a good layout to the rest of the books. The only thing that was challenging was the fact that there was an index in the back of the book. Since I read an ebook I didn’t know this until the end. I think it would have been easier in the beginning of the book so I knew it was there and I could skim before and during reading. Beyond this, I really liked Narine of Noe. I am really curious to read the rest of the series and see what happens next. To purchase Narine of Noe make sure to check out Amazon, Barnes and Noble, Goodreads, and Danika Dinsmore’s website. I received Narine of Noe for free from eBooks for Review in exchange for an honest review.